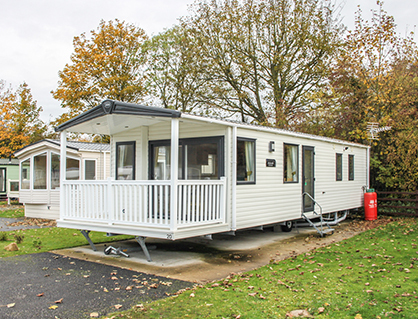 Ever dreamed of owning your own static caravan in Yorkshire? Imagine getting in the car and driving away to your own luxury caravan hideaway. No packing, no check-ins, stay for the weekend or a couple of weeks. Whether you want a caravan park by the coast or in the country, relaxation or lots of fun we have something to offer everyone at each of our caravan parks. 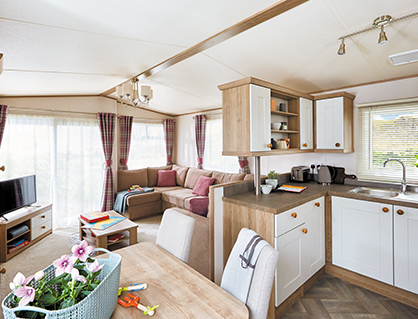 With a great selection of static caravan holiday homes to suit all budgets and requirements in three fantastic locations, let us make that dream come true.